UK energy supplier Good Energy saw its profits increase by more than double last year, the firm has reported. The company announced pre-tax profits of £1.6 million in 2018, compared to just £700,000 in the previous year. Their revenue also increased, from £104.5 million in 2017 up to £116.9 million last year, a jump of 12%. The gas and electricity supplier focus on offering UK customers green energy from renewable sources. 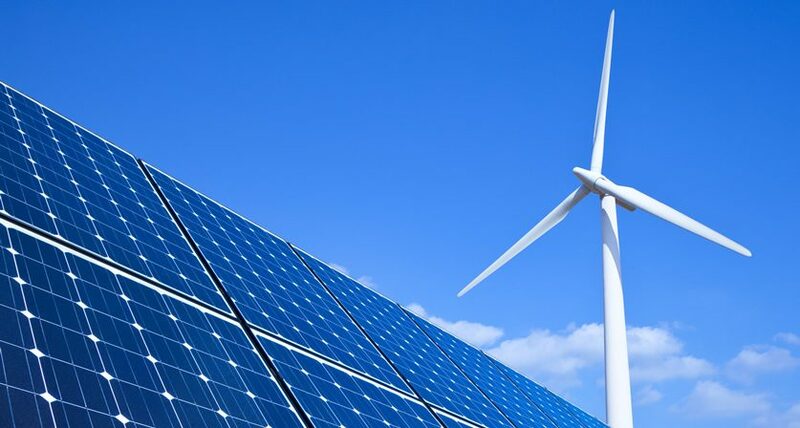 They have a growing capacity of around 47.5MW of wind and solar power, and they have benefitted from an increasing drive from both households and businesses to use greener energy. The firm had also benefitted from extreme weather conditions experienced in the country last year, such as the Beast from the East in the early part of the year. They have also gained from the loss of others, with a record number of suppliers going out of business last year only helping to increase their market share. The supplier has recently started to focus their attentions to supplying business energy, and this was reflected by 47% of their customer base being businesses, compared to 45% the year before. In terms of volume, the company sold 23.2% more energy to business customers last year but 1.2% less energy to domestic households. In total, Good Energy had 259,863 customers in 2018, a 0.2% increase on the previous year. “Good Energy will continue to focus on profitable, sustainable growth – led by supplying power to businesses, and supported by digital investments,” said Davenport. Good Energy’s shifting focus towards new technologies has been highlighted in their smart meter rollout. The firm had to push back their date for introducing the new meters, now scheduled for this year, as they wanted to install the upgraded and more advanced SMETS2 models, as opposed to the SMETS1 meters. They are also developing an app which customers can use to monitor their energy usage and eliminate the need for an in-home display. The company said that because of increased investment in resourcing and improved capabilities, their administration costs had risen. In 2017 they posted administration costs of £23.7 million, but in 2018 this figure was £26.8 million, a rise of 13%.